To many of our midst, Hong Kong is a bustling, East-v-West super city. The fact is Hong Kong is an automatous state, built up by the British with Imperial Chinese influence. Filled with its roaring and relentless city life, from temples to skyscrapers, harbours to alleyways, street food to cocktails and high-end stores to markets mayhem – there’s a lot going on in HK. 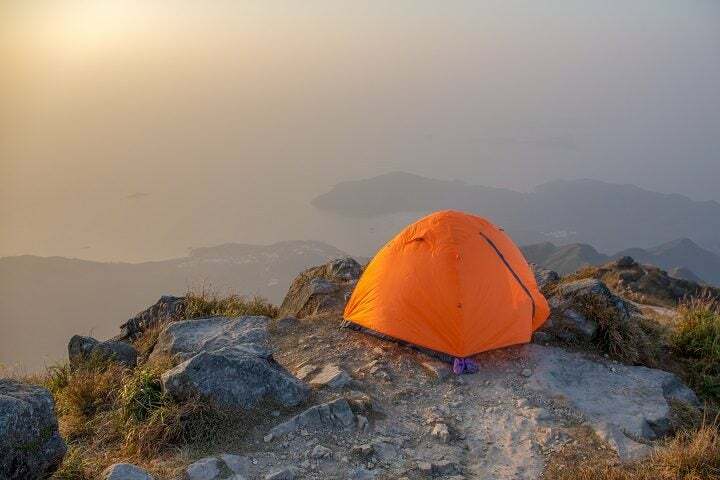 But the worst kept secret of Hong Kong is that 60% of it is made up of peaks, parks and surrounding islands. 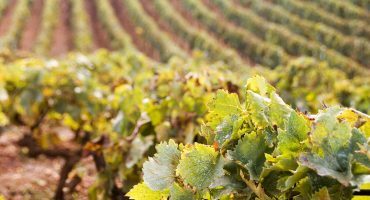 Travelling to Asia, many of us would consider heading into Thailand or the Philippines for some idyllic island life. Yet, if you spend some time in Hong Kong all you need to do is look around you; island life is right on your doorstep. 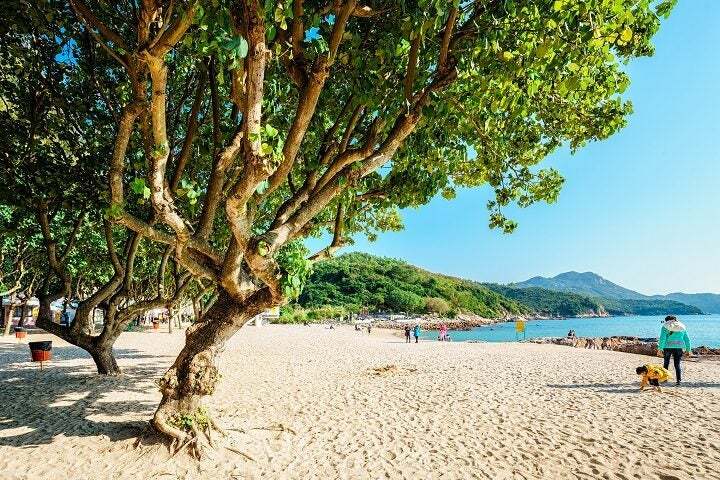 From fishing villages to foreign communities to dozens of hidden away beaches, it’s shore galore in Hong Kong. Make your way to Central Station and following the signs to ‘All Piers’. 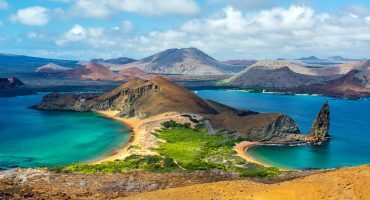 Numbered 1-7, you’ll find the entire island destinations mentioned below at one of these seven ports. Lamma has been a favourite for foreigners for years. With hiking trails, temples, bars, restaurants, beaches of all kind and no roads for mainland vehicles, it’s easy to get stuck here. Yue Wan Shan is evidentially popular for many visitors to Lamma with bundles of restaurants, vibrant bars and trinket shops. A complete contrast to Kowloon and Central, Lamma strikes the right balance. Alternatively if you take the ferry to the Sok Kwu Wan port on Lamma’s eastside, it get’s even quieter. There are a handful of sheltered seafood restaurants, one of the Tin Hau Temple’s and a litter of fishing boats. 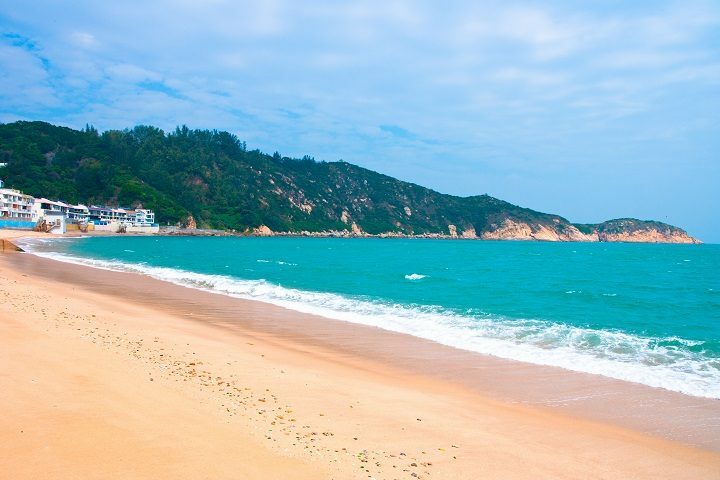 Then you can hike to Yue Win Shan and stop off at the beaches like Lo So Shing Beach. Yue Wan Shan has a heavily western influence for food and drinks. If you want delights such as fish n chips head to Lamma Bar & Grill, whilst The Blue Goose Tavern does excellent Gin & Tonics for half the price as they are on mainland Hong Kong. Central Pier 4 will take you to either of the piers in Lamma and won’t take longer than 30 minutes. 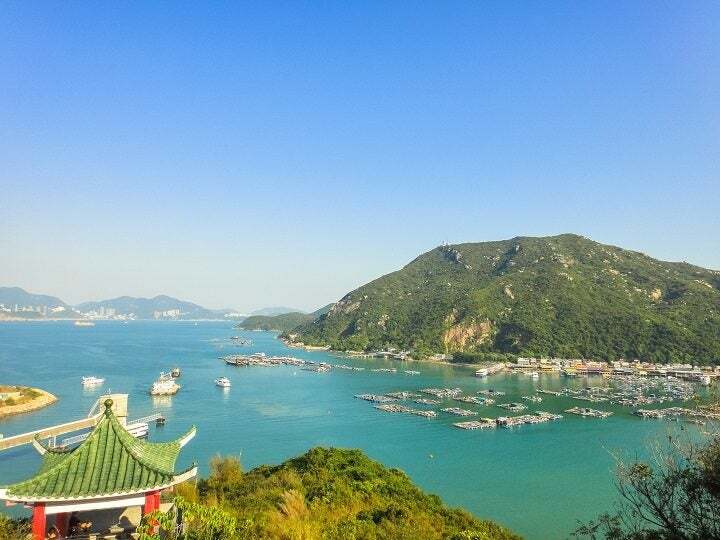 Lantau Island is the largest in Hong Kong and arguably the most stunning. Its lush verdant green appearance is almost Amazon like and it has two of Hong Kong’s highest peaks on show. Lantau Peak, luring in its towering appearance is over 3,000ft high whilst its neighbour, Sunset Peak is at 2,400ft. 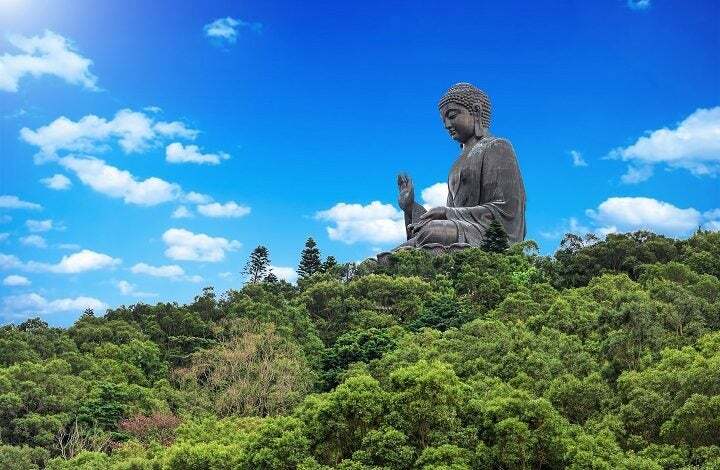 Lantau is more famously home to the Big Buddha Tian Tan, one of Hong Kong’s most famous attractions. You can take the gruelling hike as part of the Lantau trail or like many do, take one of the scenic Gondola’s to the top. Hong Kong International Airport is on Lantau. Reaching the top of one of its many peaks, you’ll be higher than the planes are! 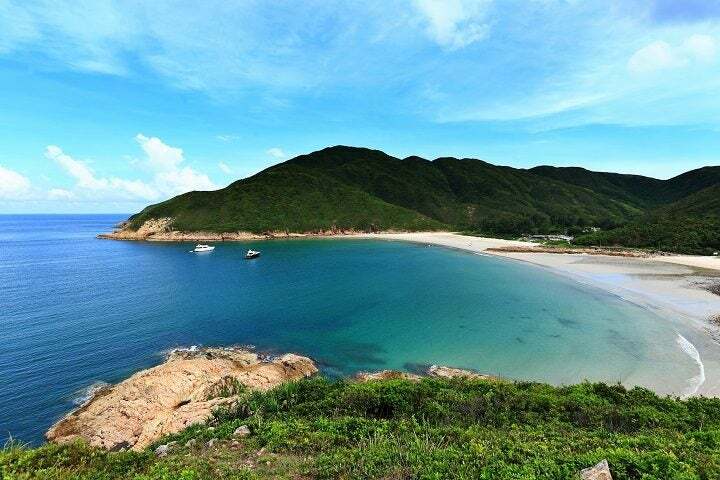 Mui Wo, where the 70km Lantau trail begins, is a quant coastal spot. There are some bars and restaurants but typically last orders don’t make it past 10pm. Instead, locals and visitors alike grab some meat and beers from the store and use one of the several BBQ facilities in all one big congregation. 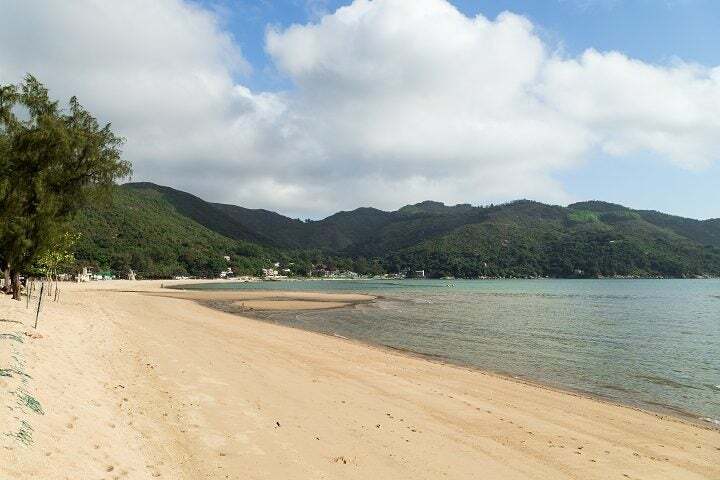 Mui Wo Silvermine Beach is tucked away like a cay and is the centre point of the town. Central Pier 6 is where you need to take the ferry from to get to Lantau. 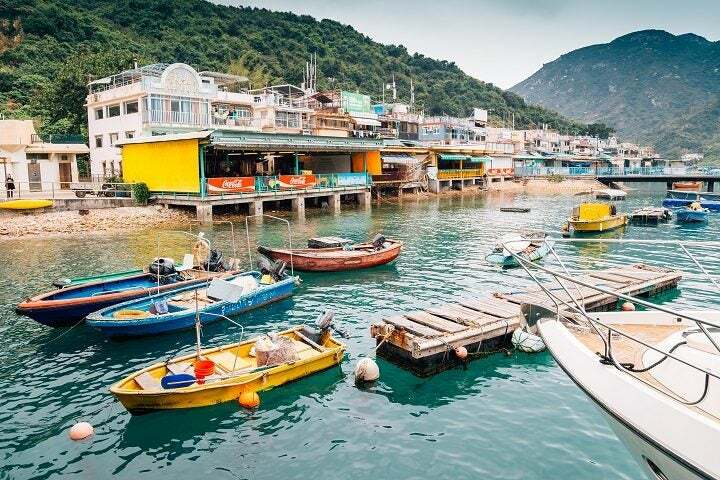 A packed little island that has surged in popularity in recent years, Cheung Chau still gives off the essence of cool. With winding streets, coupled with no roads in sight, Cheung Chau is easy to warm too. Throw a flutter of outdoors restaurants, ancient temples, coastline, beaches, caves and viewpoints, Cheung Chau has plenty to explore. It’s true you may not find any serenity here unless you wander off to the foothills, but that’s the beauty, you can experience both extremes. Closing in by ferry at Cheung Chau Pier, get your smartphone out. Whether it’s the fishing boats in the water or the built up centre, it’s easy to spot a good frame. 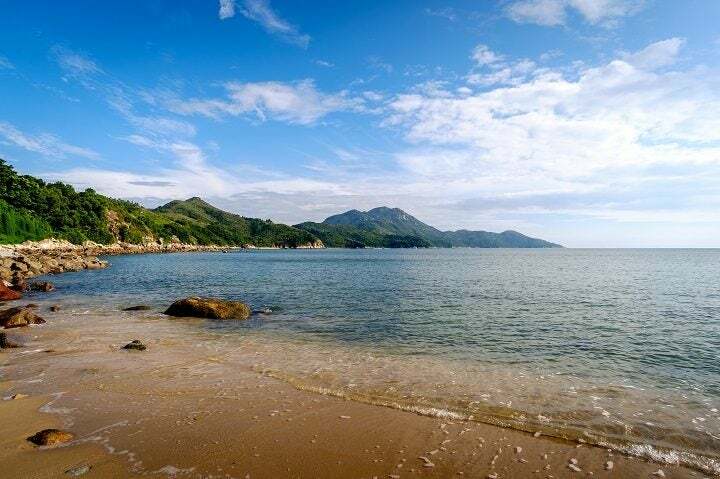 After that, most visitors head over to Tung Wan Beach to ease into the day. Cheung Chau’s Bun Festival is one of the island’s famous annual attractions, consisting of thousands of vegetarian flavoured buns. 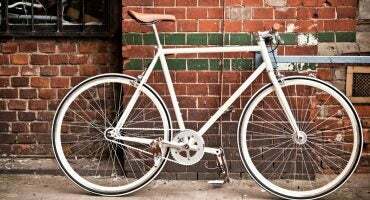 This takes place in May or in the Chinese lunar calendar on the fifth – ninth day of the fourth month. 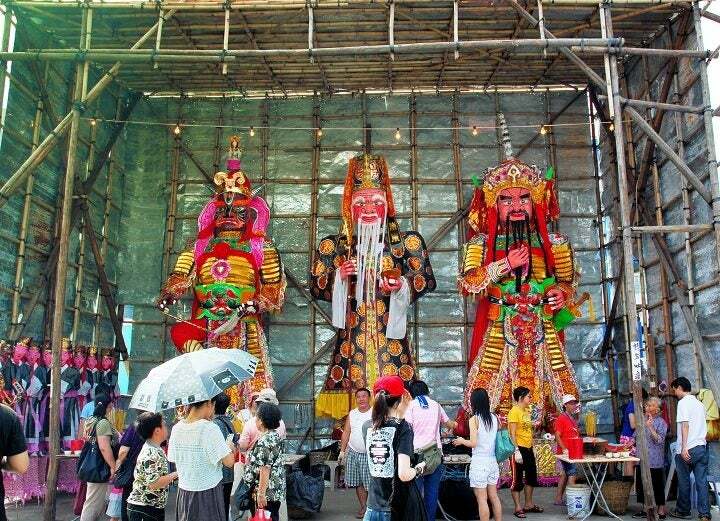 This three-day extravaganza is filled with bun towers, parades, competitions, lion dances and ceremonies to celebrate Chinese culture. 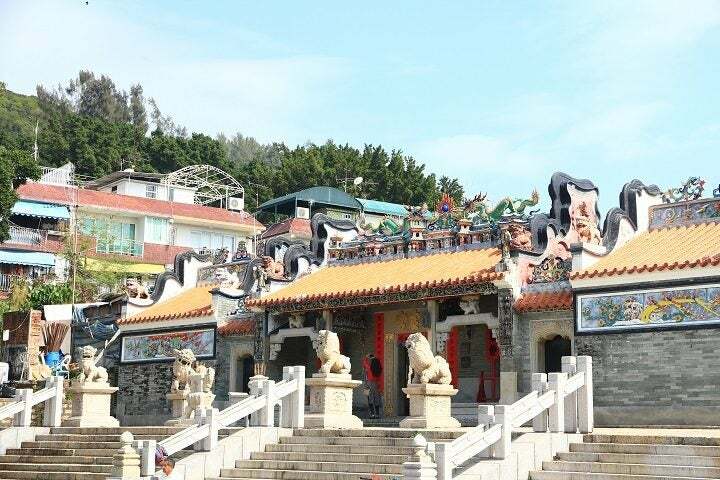 Moving away from that, on a normal day in Cheung Chau visiting the Pak Tai Temple, dedicated to the sea God Pak Tai, who apparently helped fended off disease and pirates that once took over these shores. 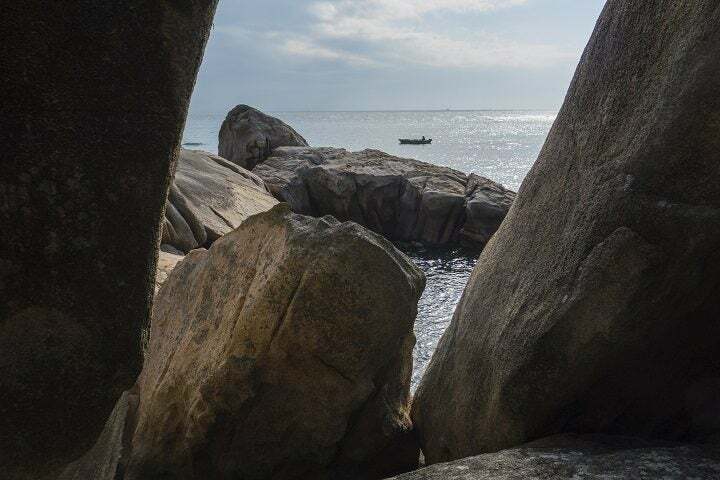 Over 200 years old, it’s a rustic piece of history you must check out in Cheung Chau, and is a stone throws away from the pier. Speaking of pirates, Cheung Po Tsai Cave is somewhere you should visit if you like swashbuckling tales. Cheung Po Tsai was a 12th century Chinese pirate who apparently stored his treasure in these environs. This is one of the island’s popular attractions. Another one of his famous hideouts was at Reclining Rock, actually made up of five rocks tipping over the emerald waters below. For extra adventurous affairs, head to the highest point on the island at North Pavilion lookout. If you want to be in the water, Windsurfing has become quite a thing at Kwun Yam Beach. 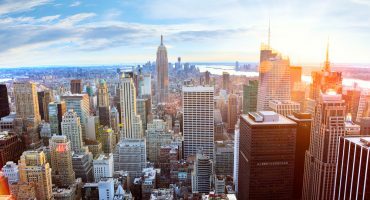 Central Pier 5 will take anywhere between 30 – 50 minutes depending on the type of ferry you take.